A clear solution to successful outdoor entertaining. 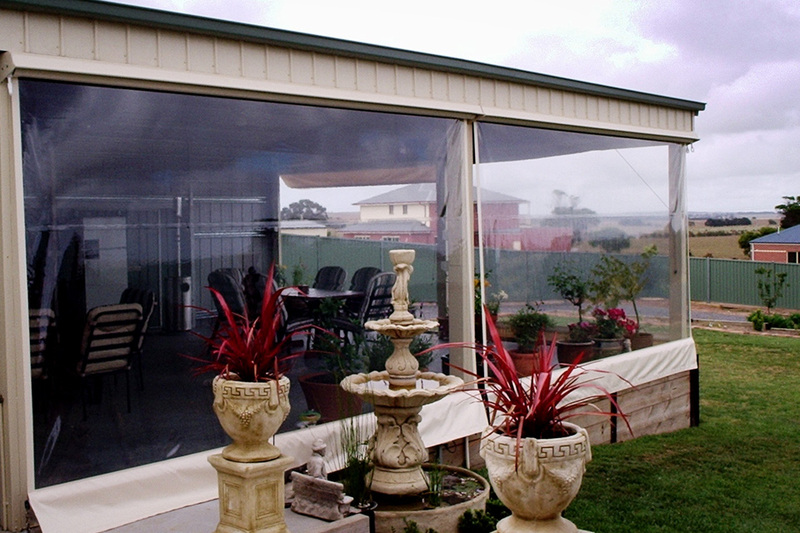 Clear and tinted plastic blinds are the perfect addition to any verandah, pergola or outdoor entertaining area. 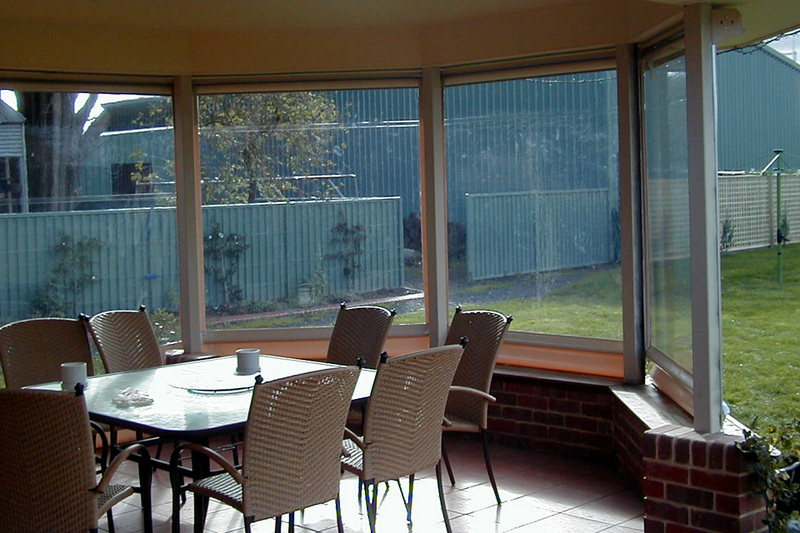 Ideal for cooler evenings, clear and tinted plastic blinds can protect any area from the weather. Clear and tinted plastic blinds are such a versatile option, simply wind them back up when you don’t require them or as the weather improves. Entertain all year round. No more rain or wind affected outdoor functions. 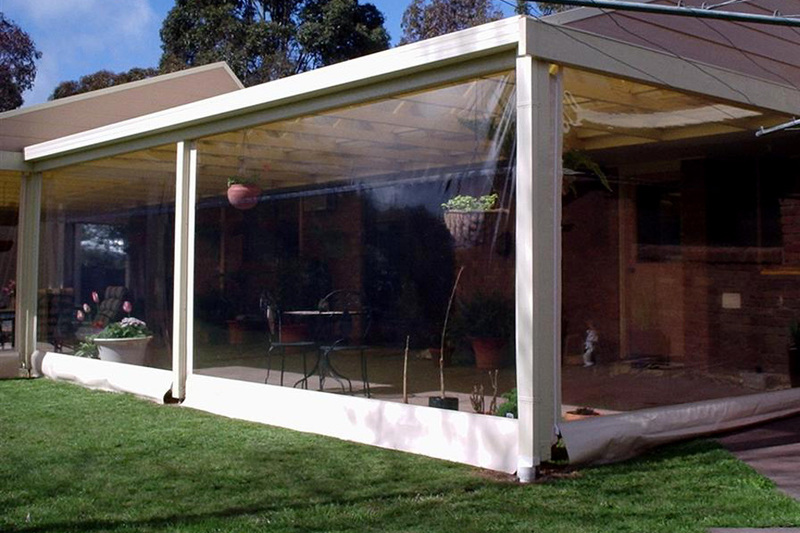 Fully transparent for unrestricted views of your landscape or to monitor children’s play activities. 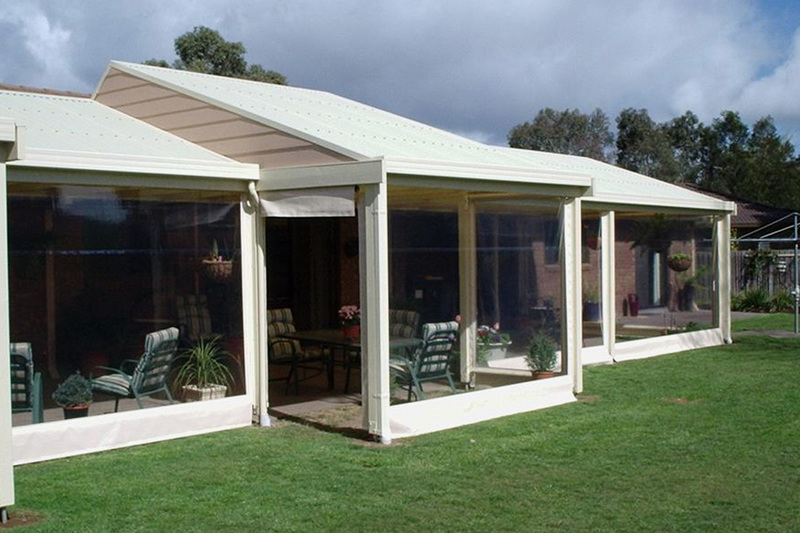 Enhance and add value to your home with stylish, affordable clear plastic. Adds another room to your home. No more costly renovations. Also available in tinted plastic. A range of products available to suit various budgets.